The following Booking Conditions together with the information contained in our Brochure, Website, Tour Details and Itinerary form the basis of your contract with us. Please read them carefully as they apply to all bookings you make with us and set out our respective rights and obligations. 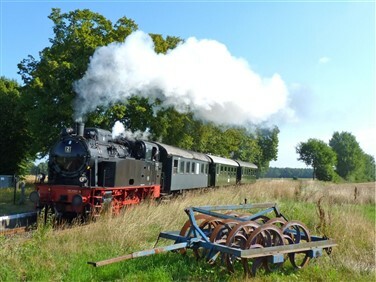 In these conditions we and ourselves means Railtrail Tours Limited; you means the person making the booking to travel on a Tour, and includes any person travelling with or in the care of you or for whom you make any booking arrangements with the Company. Hotel includes any accommodation provided or offered to you. If you have booked your Railtrail holiday via an authorised travel agent all monies are held by that agent until paid to us or refunded to you. In the unlikely event of the travel agents insolvency we cannot be held responsible for any monies paid by you to the travel agent but not subsequently transferred to Railtrail Tours Ltd.
All rail tickets issued by Railtrail Tours Ltd are guaranteed good for travel by the Rail Settlement Plan Ltd.
All the flights and flight-inclusive holidays in this brochure are financially protected by the ATOL scheme. When you pay you will be supplied with an ATOL Certificate. Please ask for it and check to ensure that everything you booked (flights, hotels and other services) is listed on it. Please see below for further information, or for more information about financial protection and the ATOL Certificate go to: www.atol.org.uk. Our ATOL number is 9056. In the unlikely event of our insolvency the CAA will ensure that you are not stranded abroad and will arrange to refund any money you have paid to us for an advance booking. ATOL protection applies to all holidays that include air travel. 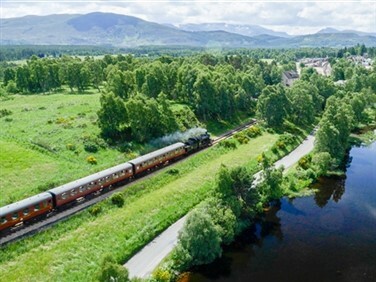 A Railtrail Tours Booking Form is to be completed in full as part of the booking process; for bookings made online or over the telephone, a Passenger Information Form including a mobility declaration will be sent to you for completion and return. At time of booking a deposit is payable per person: £75 for UK tours, £150 for ALL Grand Tours By Rail and European tours and £300 for all Air tours. Deposits are NON REFUNDABLE. The balance of fare is due for payment 9 weeks before departure date for UK Tours and 13 weeks before departure date for ALL Grand Tours By Rail and European tours; for bookings made less than these number of weeks before departure the full amount is due at time of booking. Our preferred means of payment is cheque or debit card. All payments by credit card will be charged a processing fee of 2.5% (waived from 13th January 2018). 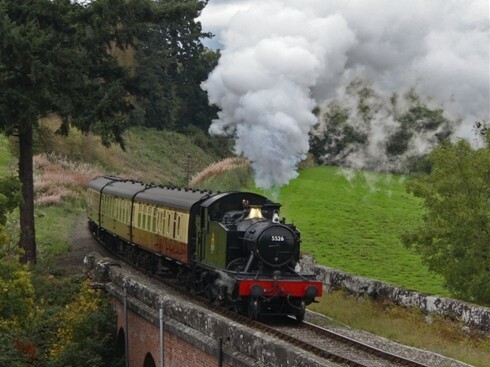 Loyalty points discounts and donation offers apply to new bookings on UK & European Railtrail operated tours only; they cannot be applied retrospectively. Vouchers are redeemable one voucher per person per tour. A voucher may not be used in conjunction with any other offer. Holiday Insurance: For European and Worldwide tours it is a condition of booking that you are adequately insured and it is a condition of travel that before departure you provide to us details of your insurance arrangements (insurers name, your policy number and the emergency contact number stated on your policy). For UK holidays this travel insurance requirement is not mandatory for UK nationals but we do recommend that you are similarly insured; insurance is mandatory for NON-UK nationals and it is a condition that you provide details to us as above. We request that you provide to us details of next of kin. In Case of Emergency contact information, for each passenger in your party. For European and Worldwide tours a full ten year passport is required, and many countries stipulate that it is valid for at least 6 months beyond your return date; it is your responsibility to carry a valid passport on tour. Outstanding amounts not refunded by us may then be claimed from your insurers, subject to their terms & conditions. Whilst all tours and facilities shown here are subject to alteration or amendment without notice, in the very unlikely event of cancellation of the tour by ourselves all monies paid will be refunded immediately in full, or you may request they be transferred to a different tour. 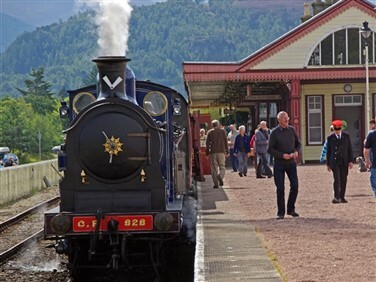 In the unlikely event of industrial action by staff of a third party carrier or supplier necessitating a delay or change to your itinerary Railtrail Tours Ltd. cannot be held responsible for any additional costs incurred. We will, of course, make every effort to assist in making suitable alternative arrangements. All flight details, including timings, given on booking and detailed on your Confirmation & Invoice are for general guidance only and are subject to change. The latest timings will be shown on your itinerary which will be sent to you approximately 7 days before departure. You must accordingly check all details very carefully immediately on receipt to ensure you have the correct flight times. It is possible that flight times may be changed even after itineraries have been despatched; we will contact you as soon as possible if this occurs. We are not always in a position to confirm the airline, aircraft type and airport of destination which will be used in connection with any flight included in your holiday. Where this information is provided, at any time, it is subject to change. Any such change will be treated as a minor change and will not entitle you to cancel or change to other arrangements without paying our relevant fees. We trust that you will thoroughly enjoy your Railtrail Tours holiday. Should a concern arise during the tour will you please bring it to the immediate attention of your Tour Manager who will endeavour to resolve it on your behalf. In the unlikely case of the concern not being resolved to your satisfaction please put your complaint IN WRITING to our office address within ten days of the completion of the tour. It is your responsibility to provide accurate information about your mobility, health and fitness at the time of booking, and to advise us of any change to your level of mobility or health and fitness between booking your holiday and joining your tour. For bookings made online or over the telephone, a Passenger Information Form including a mobility declaration will be sent to you for completion and return. If in the reasonable opinion of the Tour Manager, Hotel Manager, Train Manager, or any other person in authority your behaviour is causing danger, damage, distress or annoyance to others we reserve the right to terminate your holiday at the Tour Managers absolute discretion. Should this be the case then we will also not be liable to refund or compensate as above. All overland UK and European tour fares for travel within the sterling or Euro Zones are guaranteed as published. For flight inclusive and/or worldwide tours we reserve the right to increase the fare if there has been an increase above 2.5% in aircraft fuel, overflying charges, airport charges, scheduled air fares, or exchange rates if outside of the Euro Zone.